Jamón y Pico, S.L. 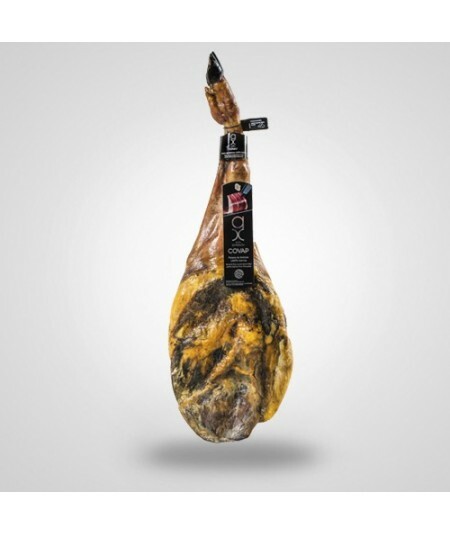 is an small company founded in 2012 by the González Moya family, its goal is online sell and distribution of iberic products, with special focus on iberic ham (jamón ibérico). After several years living abroad we realized that spanish ham (jamón ibérico) is the most famous and recognized spanish ambrosia and also the most missed food of all spaniards living abroad. That´s why as soon as we returned to Spain we decided to launch www.jamonypico.com to deliver in an easy and quick way the best spanish hams all over the world. 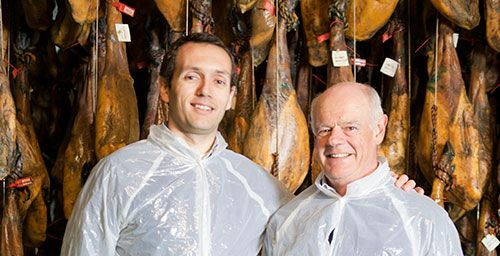 Gabriel González & Francisco González, cofounders of Jamón y Pico SL.